Since 2015, the Hopewell Valley Arts Council has offered four $500 scholarships, each year, to graduating seniors of Hopewell Valley Central High School. These scholarships are a critical part of our mission in encouraging creativity in the Hopewell Valley community and fostering a lifelong participation in the arts. All eligible students are encouraged to apply and we look forward to reading the applications. When the scholarship application period is open on 3/1/2018, it will be available through the “Local Scholarship” application process of the HVCHS Counseling Services Office. Please be mindful of dates set by the Counseling Services Office. Those are set independent of the HV Arts Council and must be adhered to. Applications are typically due each year to the Counseling Services office no later than 3pm on 3/15/18. Continue to study any aspect of the arts, such as fine arts, performing arts, culinary arts, literary arts, or other forms of creative expression. To be eligible for consideration, the student should demonstrate substantial talent and deep interest in their selected area of study but do not need have received recognition or awards. 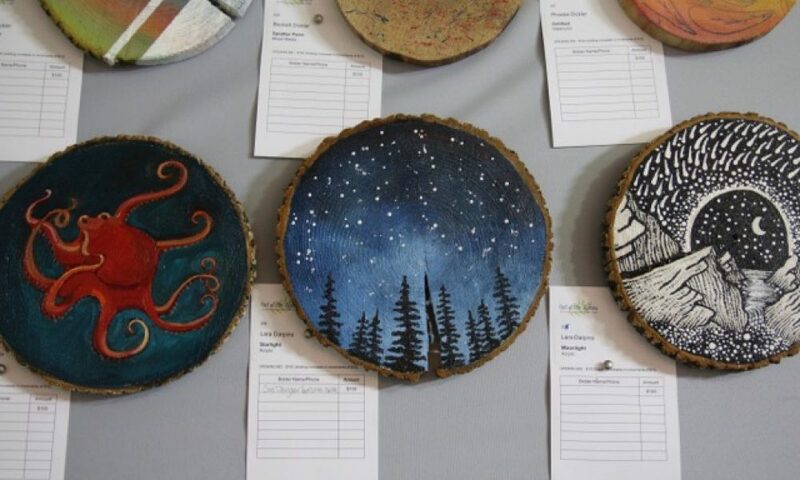 Recognizing the value of creativity and expression in all of our lives, the mission of the Hopewell Valley Arts Council is to celebrate art in the everyday. Describe (or show) how the arts have enriched your life and/or your vision for the future. The essay must be turned in separately with a copy of the HVCHS Local Scholarship Application attached to the front.